Trauma, the Greek word for wound, is the most common form of suffering in the world today. An inescapable part of living, the bad things that happen to us always leave aftereffects in both body and mind. 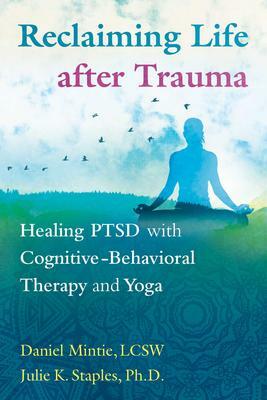 While many people experience these aftereffects and move on, millions of others develop Post-Traumatic Stress Disorder (PTSD)--a painful, chronic, and debilitating barrier to happiness.